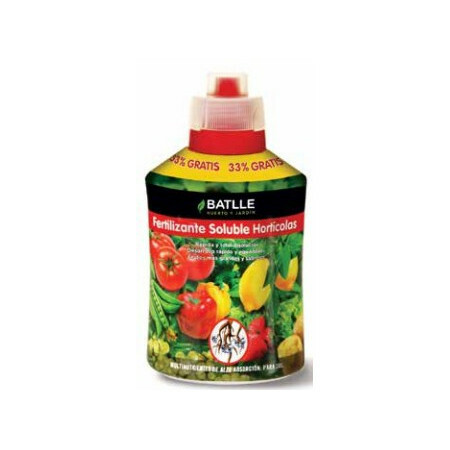 Soluble fertilizer in pellet for the garden. - Extertronic, S.L. 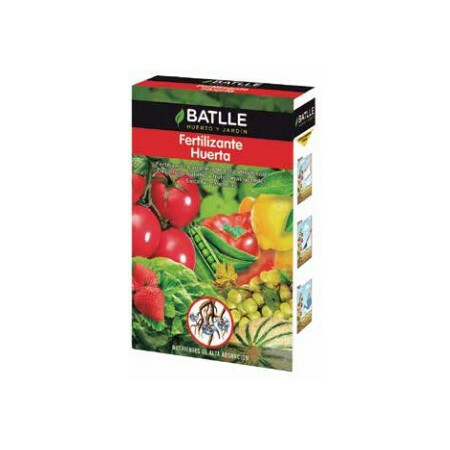 Vegetable garden fertilizer There are 7 products. 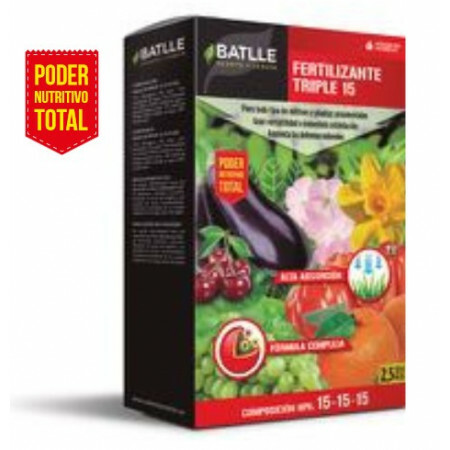 Grainy fertilizer, ideal for nutrition of vegetables, both leaf and fruit, as it provides all the necessary nutrients to develop in the minimum time. With this fertilizer plants get greener and tastier and large fruits.